Find a great deal on used boats or paddling gear, or sell the boats you haven’t paddled for a while! 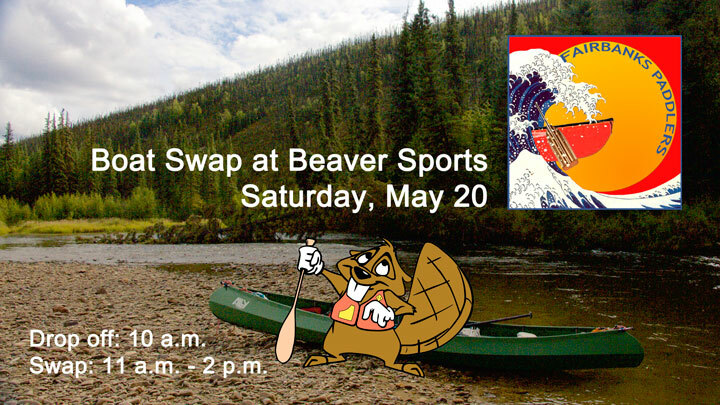 Fairbanks Paddlers will be working with Beaver Sports to host a Boat Swap on May 20, 2017 under the awning outside the Beaver Sports Boat Shop on 3480 College Road. 2 p.m. to 3 p.m. – Find out if your gear sold and pick up your unsold items. 15% of sales will be donated to Fairbanks Paddlers. Please price your items accordingly. The Fairbanks Paddlers is a group of non-motorized boaters dedicated to having fun and being safe on Alaska’s waters. Subscribe to Fairbanks Paddlers' Newsletter. 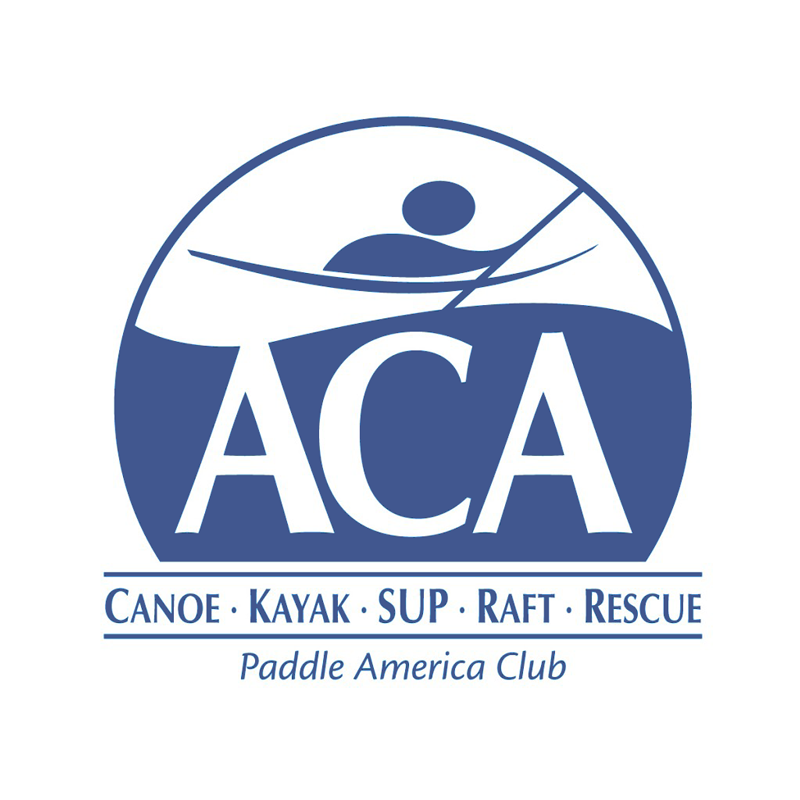 Keep current on club events, stories, and happenings of interest to Interior Alaskan paddlers.